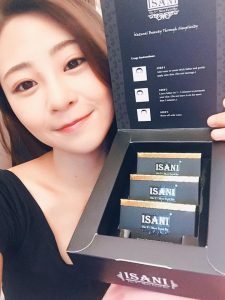 is a Premium Skin Health Bar derived from Organic Moor Mud and infused with Vma² (microalgae extraction technology) that is formulated and produced in France to complement the raw ingredients from Austria. 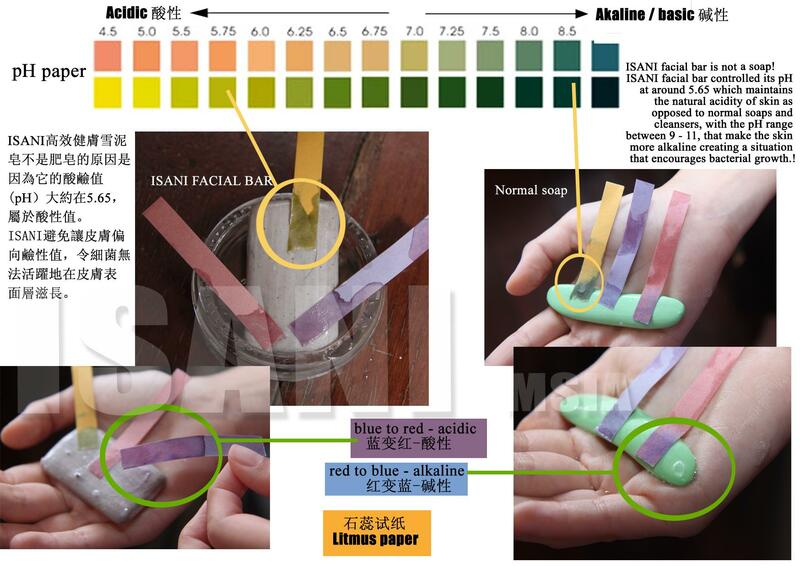 is suitable for all skin types, gender and age groups. effectively Cleanse, Repairs and Protects the skin, keeping it healthy everyday. This single product replaces a variety of skincare and personal care products used by every family to save time and making it a cost-effective approach to healthy skin. 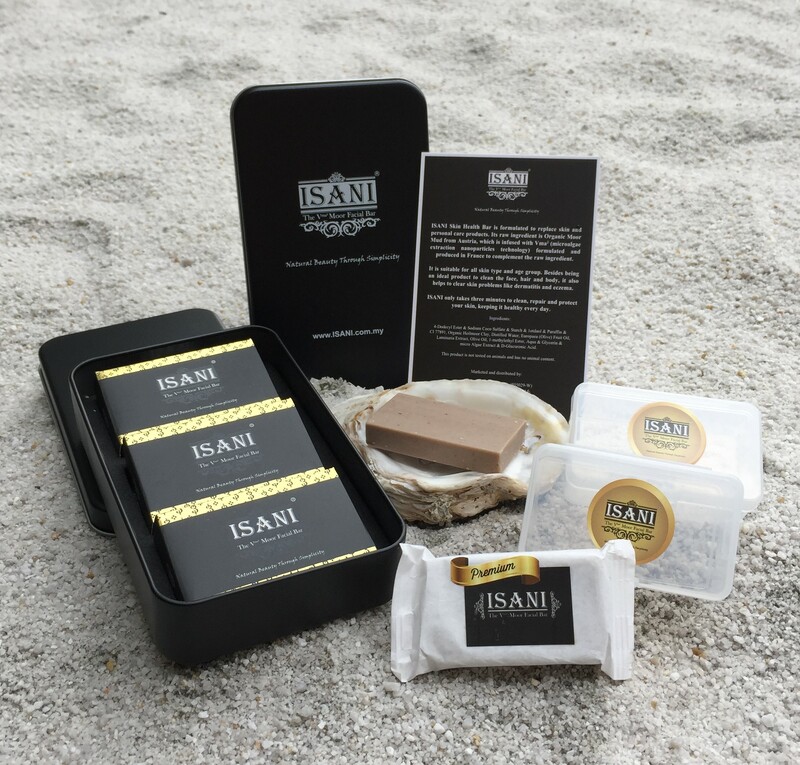 ISANI skin health bar is not soap. It is a spa treatment that you apply for 1 to 3 minutes to Cleanse, Repair and Protect the skin. 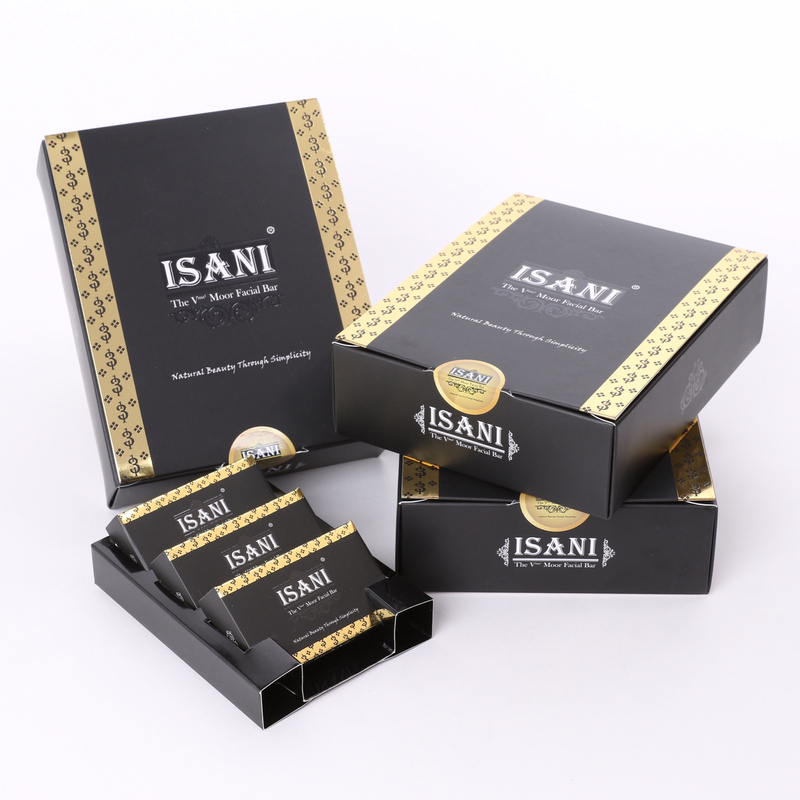 It is the best and effective skin health product on the market that offers significant improvement on your skin only after a few usages. You will look younger and feel better in a matter of days. 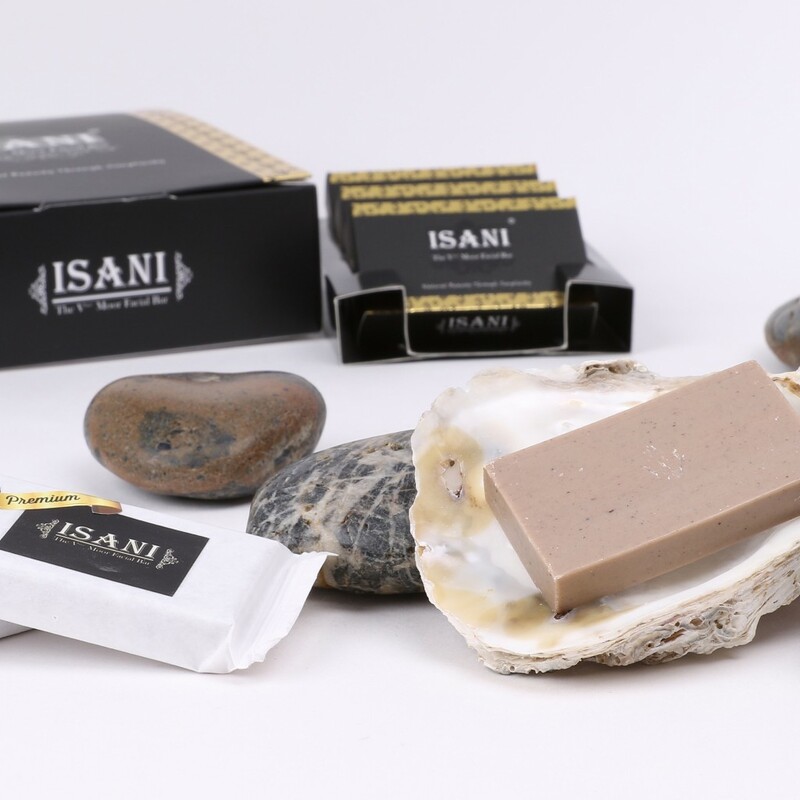 Besides that, the bar contains ‘Tiefen Moor’ from Austria, that has been used for centuries in Europe which is antiseptic, anti-inflammatory and detoxify the skin, The ingredients in the Moor works to remove toxins from all layers of the skin and to provide anti-oxidant protection. The bar also contains a proprietary extract of Vma² (microalgae) from France that moisturizes to firm and repair the skin. ISANI skin health bar is not soap. 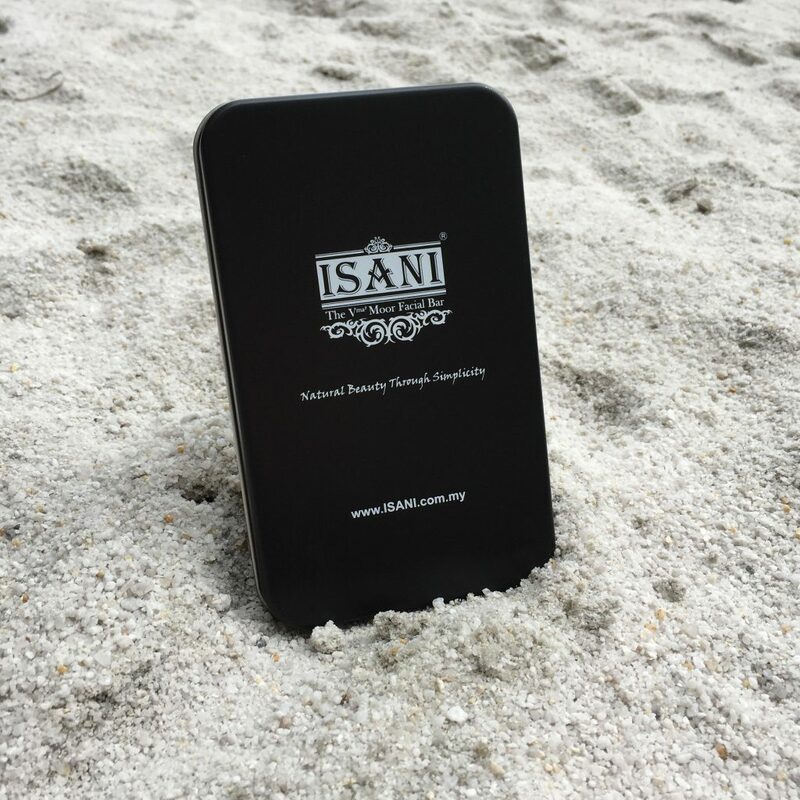 ISANI controlled its pH at around 5.65 which maintains the natural acidity of skin as opposed to normal soap and cleansers, with has the pH range between 9 to 11, that make the skin alkaline thus creating an environment that encourages bacterial growth.